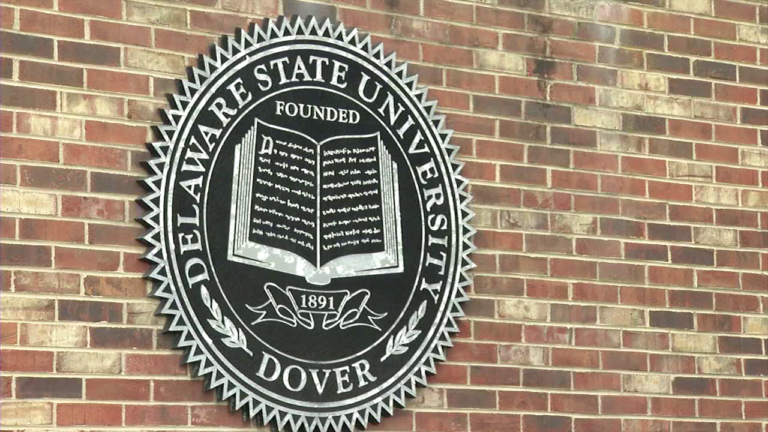 Delaware State University has publicly come out in support of Deferred Action for Childhood Arrival (DACA) the federal policy that protects children of undocumented immigrants from being deported. School president Harry Williams signed on to a petition that urges President-elect Donald Trump to uphold DACA. The policy was adopted by the Obama administration in 2012 and allows undocumented children who meet certain guidelines to avoid deportation for two years – and apply for work permits through the program. After those two years are over people are allowed to re-apply to renew their status. DSU currently has 34 undocumented students. Carlos Holmes, spokesperson for the university, said signing on to this petition was the right thing to do. Holmes added that these students have applied themselves and become great examples at the university and they deserve a chance at a slice of the American pie. University of Delaware has also signed onto the petition – that has the support of over 550 other universities.